Are you planning a family movie night? If so here is a collaborative post featuring fail safe films to choose for an enjoyable night. 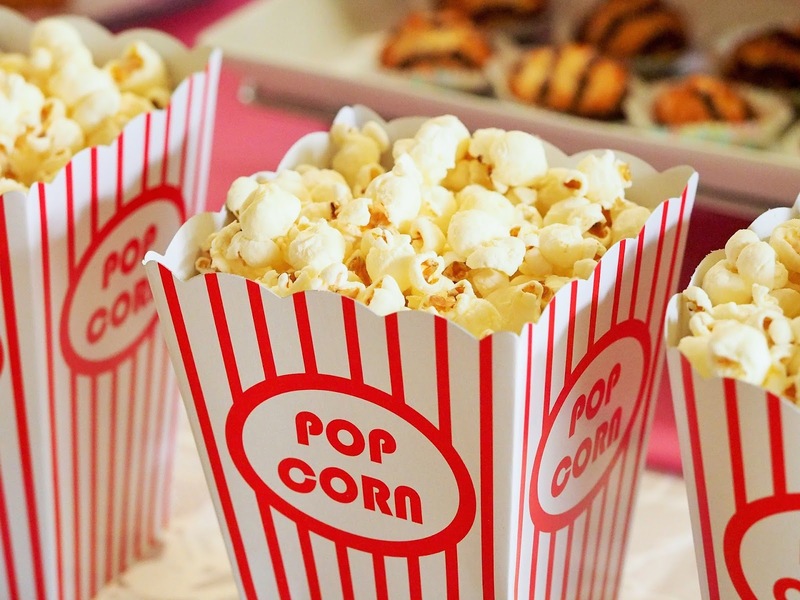 Take a look (and don’t forget the popcorn…). While there’s still plenty of autumnal fun to be had outside, it’s always good to cosy up with the ones you love in front of a good film or two. Everyone’s got a different view on what their favourite kind of movie is, but there are a fair few classics that just never seem to get old that and are definitely worthy of some consideration. We’ve listed our favourites below, alongside a couple of newer hits that you might just have overlooked. No time travel story has ever matched the brilliance of the Back To The Future films, and the franchise continues to garner attention all over the world. The smart move in this trilogy was letting the characters take centre stage over scientific techno-speak. In the true spirit of adventure, we’d recommend Back To The Future III. After all, who could turn down cowboys, mischief and that awesome steam train climax? The kids might be more familiar with Ratchet from his capers on the PlayStation, but the recent Ratchet & Clank movie helped bring the yellow mechanic and his robot onto the big screen. Full of quips and mischief – especially from the bumbling Captain Qwark – there are jokes to suit all ages in this one. We especially like how the evil Chairman Drek keeps catching his underlings texting during villainous meetings. Can you believe it’s the fifteenth anniversary of the Harry Potter movie series? We’re sure that plenty of fans are planning to take a special Warner Bros Studio Tour trip to mark the occasion, but until that big day comes, we still have the DVDs. Settle in for the night to watch the adventurous tale of young Harry and his friends, as they overcome dark arts and malicious sorcerers in this definitive magical movie series. You probably know Studio Ghibli for Howl’s Moving Castle or Spirited Away, but the Japanese animation house has produced a whole roster of greats over the years. Steering away from the cult status of its most famous offerings, child-friendly Porco Rosso tells the tale of an ace pilot turned into a pig for his selfish ways. We love watching him fool the funny air pirates and eventually saving the day in his splendid red biplane. What we love about The Princess Bride is how it works against kids’ expectations. The whole movie is actually based around a book being read by a granddad to his unwell grandson. Although it’s initially dismissed as a ‘kissing book’, by the end of the movie he’s hooked – and so are we. We’re pretty sure any little ones yet to see it will enjoy taking that journey just as much themselves. Of all the outlandish Disney ideas, a VW Beetle inexplicably coming to life is definitely up there amongst our favourite. We love Herbie because he’s a hot-blooded racing car with a heart of gold. Although he’s had plenty of films to himself since, it’s his debut, complete with that catchy 1960s soundtrack, which first parked him in our hearts. You might not expect the brains behind The Matrix to make a family film, but they brought a classic Japanese animated series into the real world with the wildly inventive Speed Racer. A family of gifted drivers and mechanics take down a dastardly corporation in a film full of thrills, spills and glorious set pieces. We dare you to watch the final dash for the finish line without getting goosebumps. Of course, we’re only scratching the surface as far as some of our favourite films go. What’s your go-to film for getting everyone cuddled up on the couch?